We all know that Sonic the Hedgehog is one of the most recognizable digital creations in the world. First brought to life in 1991, the faster-than-average hedgehog was the something of a savior for Sega. With the Sega Genesis failing to impress the masses and Nintendo’s Entertainment System (NES) winning the console war, Sonic became a talisman for the company. In fact, as the brand grew, gaming fans were either Mario fans or Sonic lovers. Either way, the original was a hit and has since inspired a myriad of sequels. 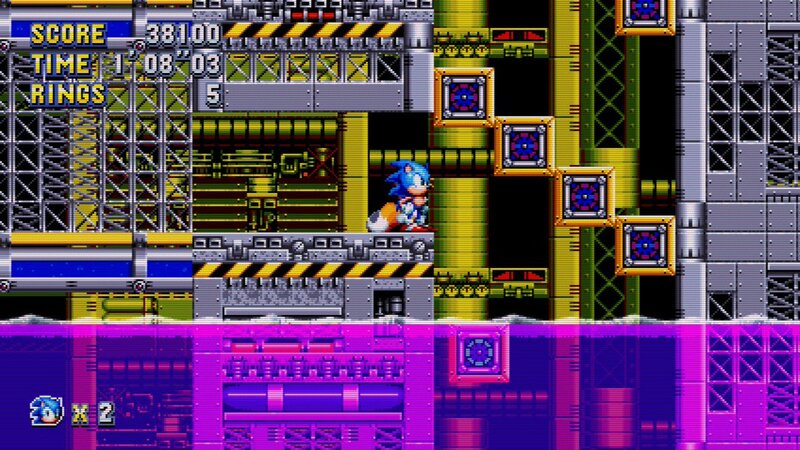 As well as Sonic 2, where we first got to see Miles “Tails” Prower and the duo’s subsequent spin-off, Sonic has made it into almost every corner of the gaming industry. Why Haven’t We Got a Sonic Slot? However, while we’ve got plenty of console, mobile, PC and even board games based on Sega’s iconic character, we’re yet to have a real money slot offering. Yes, there are some free-play options in the leading app stores, but no developer has yet taken the character into the realms of real money casino gaming. Now, you may wonder why this is a problem. 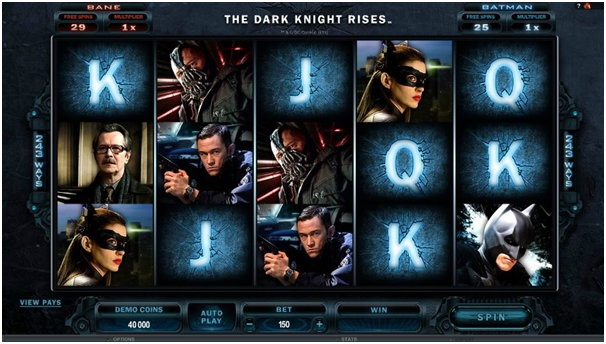 Well, the answer is simple: almost every other famous video game or movie character has a slot game. If you scroll through the latest online slot machines, you’ll see everyone from Lara Croft and Hitman to the Incredible Hulk and Gladiator. With this being the case, it raises the question of why Sonic hasn’t been added to the mix. Obviously, we don’t have the answer. However, we do believe there are some great reasons why he could become a slots hero. The first reason is obvious: speed. Online slots are known for offering lightning fast action. This ties in well with Sonic and his super-quick legs. Any slot based on the blue guy could incorporate a super turbo feature where the reels spin faster than the average slot. Beyond this, you could create a special Sonic-themed promotion. All online casinos have their own deals. For example, Jackpot City's bonus list contains a welcome bonus worth up to $1,600 as well as weekly offers based on a relevant theme. A Sonic bonus could be based on speed, where players that place the most bets in a set period of time could win a special prize. Finally, who could forget Sonic’s catchy theme tunes? Those in the know will recognize Masato Nakamura as the original composer. However, such was the appeal of Sonic’s songs that Michael Jackson was drafted in to create the tunes for the series' third installation. 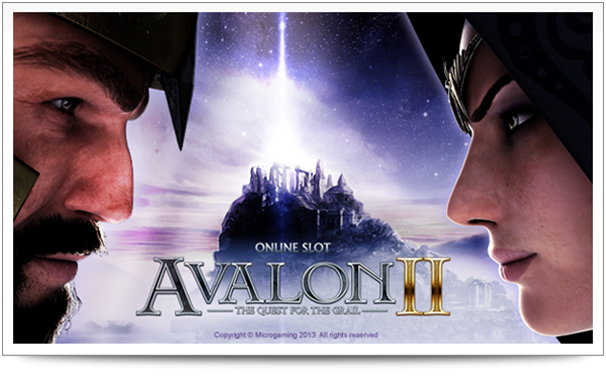 With music being a significant part of the online slots experience, this is another natural connection between the two. The classics would obviously be part of the mix, but a new game would open up the possibility for some new tunes. 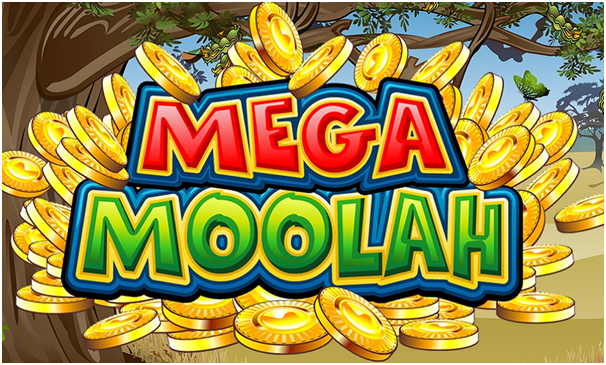 Between this and the scope for creating some clever in-game features and bonuses, there’s no reason Sonic the Hedgehog couldn’t be the next big name in the online slots world. Sonic The Hedgehog turns 27 later this month and aside from this making us feel old, SEGA's inimitable mascot will get his very own birthday party held at the Tokyo Joypolis. The original Sonic The Hedgehog game launched in North America on the 23rd June on the SEGA Genesis (no we're not kidding) and as a result, series producer Takashi Iizuka will take to the stage to talk all things Sonic including details on the upcoming Sonic Manic as well as the recently announced Team Sonic Racing. What If You Can't Make It To Tokyo? If you can't manage to make it to Japan or simply haven't collected enough gold rings then fear not - the event will be livestreamed via Periscope and YouTube, with links for these streams to be released presumably a bit closer to the event itself. For those lucky enough to be able to make it over to Japan, special edition merchandise will also be available as a means of proving to your friends that you watched Sonic blow out some 21 candles but as of writing this article, there's been no indication as to whether there'll be any birthday cake on offer. After being a prominent video game character throughout the 1990's the last couple of decades have been fairly tough for our favorite hedgehog but SEGA recently ignited interest in the brand with the release of the well received Sonic Mania last year. It's fair to say that in his 27 years, Sonic has seen the gaming landscape undergo wholesale changes. From side-scrolling 2-D adventures to 3-D titles with higher quality graphics, online gaming is now a staple for most titles and developers. With the introduction of online services such as the PlayStation Network and Xbox Live, many games are now designed primarily with online gaming in mind. 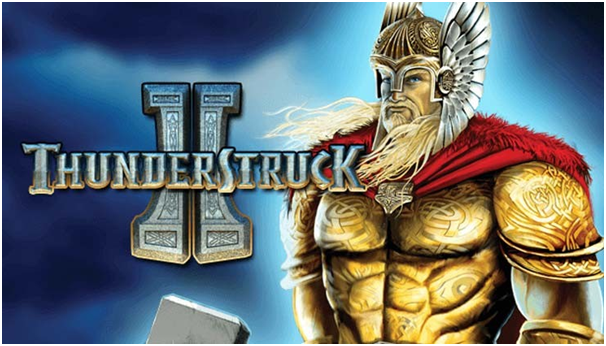 What's more, the types of games have also undergone a number of changes, with online slots from casinos providers such as Vegascasino now featuring prominently in many gamer portfolios owing to the wide variety of themed and often branded slots, bonus features and available promotions. However, with Sonic officially back on the gaming saddle, SEGA will no doubt be looking for a slice of the lucrative online pie for themselves and it's certainly once again an exciting time to be a fan. We're not sure whether it's Sonic's advancing years that have given him more confidence but our favorite hedgehog is also set for his big screen debut sometime in November 2019. Paramount pictures recently revealed that Westworld star James Marsden will be starring in the live action hybrid movie which is loosely based on the original 1991 video game. With Jeff Fowler set to direct the movie, SEGA fans can rest assure that Doctor Robotnik and the magical Chaos Emeralds are in good hands. What's more, this added exposure that both Sonic and the franchise are now receiving will hopefully help boost the character firmly back into the mainstream where we all know he belongs. Let's hope so anyway.